Before entering into the details of the Hydraulic Coefficients, following definitions must be clearly understood. This will help you to better understand about following Hydraulic Coefficients used in the engineering sector. Here in this post, you will come to know about some definitions and four important hydraulic coefficients. The Continuous Stream of Liquid, that comes out or flows out of an Orifice, is known as “Jet of Water”. When a Tank fitted with an Orifice, the Liquid Particles, in order to Flow out through the Orifice, moves towards the Orifice from all Directions. A few of the particles first moves downward, then take a turn to enter into the Orifice, and then finally Flow through it. While taking a turn to enter into to the Orifice, the Liquid Particles lose some Energy. Due to which, it is observed that the Jet after leaving the Orifice, gets contracted. The maximum Contraction takes place at a section slightly on the downstream side of an Orifice, where the Jet of Water is more or less horizontal. These Coefficients are also known as Orifice Coefficients. The ratio of Area of the Jet at Vena Contract, to the Area of the Orifice, is known as “Coefficient of Contraction”. Its value will vary slightly with the available Head of the liquid, size and shape of the Orifice. The ratio of Actual Velocity of Jet at Vena Contract, to the Theoretical Velocity, is known as “Coefficient of Velocity”. The difference occurs between the Velocities due to Friction of the Orifice. For the Sharp Edge Orifice, the Value of Coefficient of Velocity increases with the Head of Water. The ratio of an Actual Discharge through an Orifice to the Theoretical Discharge is known as “Coefficient of Discharge”. The Value of Coefficient of Discharge varies with the Value of Coefficient of Contraction and Coefficient of Velocity. The ratio of Loss of Head in the Orifice to the Head of water available at the exit of the Orifice is known as “Coefficient of Resistance”. The Coefficient of Resistance generally neglected, while solving numerical problems. 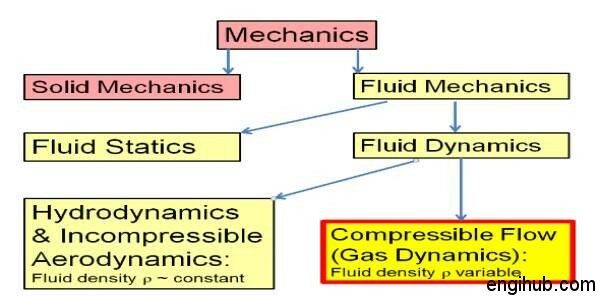 Hope you will understand about Hydraulic Coefficient. If you have any doubt about hydraulic coefficient please put your comment.